"One of the World's Best Wedding Photographers". 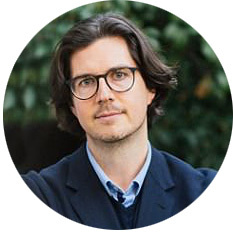 I'm Nicholas Purcell from Nicholas Purcell Studio. 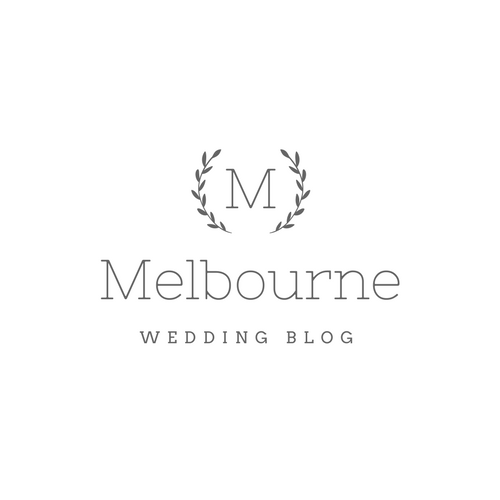 I created this blog to help Melbourne brides planning their wedding. I've been a professional photographer for 15 years. I split my time between Australia and Paris and my work has appeared inHarper's Bazaar UK, the New York Times, Style Me Pretty and brides.com. In 2015 Style Me Pretty interviewed me and in 2016 Complete Wedding Magazine called me "One of the World's Best Wedding Photographers". Take note! This 100 Wedding Venues in Melbourne list has been updated in 2018 and is available here. Nicholas Purcell Studio is pleased to bring you the 2017 list of the Top 100 Wedding Venues in Melbourne. Some are outside Melbourne but no more than an hour or so. Some would suit your reception better than your ceremony but it really depends on personal choice. The list is compiled based on entirely my personal preferences. There are a range of styles here, restaurants, function venues, penthouses, art galleries, gardens etc. There's something for everyone. With a good photographer, you'll get great wedding photos at any of these venues. 98. Eastern Hill Dining Hall. Fitzroy. 97. Leonda by the Yarra. Hawthorn. 93. Harbour Room. St Kilda. 91. Montalto. Red Hill South. 90. Port Phillip Estate. Red Hill South. 89. Myer Mural Hall. CBD. 85. The Point. Albert Park. 82. Sandringham Yacht Club. Sandringham. 79. Poet's Lane. Mount Dandenong. 76. Healesville Country Club. Healesville. 74. Lincoln of Toorak. Toorak. 73. Campbell Point House. Ballarine Peninsula. 68. Luna Park. St Kilda. 67. Melbourne Town Hall. CBD. 64. Smart Artz Gallery. South Melbourne. 63. The Mission Rooftop. Prahran. 57. Sails on the Bay. Elwood. 53. Thousand Pound Bend. CBD. 49. Studio Raw Materials. Footscray. 48. One Seven One Dorcas Street. South Melbourne. 47. Forty Five Downstairs. CBD. 44. Alowyn Gardens. Yarra Glen. 42. Emu Bottom Homestead. Sunbury. 41. Red Spice Road. CBD. 40. Royal Botanic Gardens. South Yarra. 39. The Willows. South Melbourne. 38. The Long Room. CBD. 37. The Brighton Savoy. Brighton. 36. Yering Station. Yarra Glen. 32. Royce Hotel. South Melbourne. 31. Como House. South Melbourne. 30. State Library of Victoria. CBD. 29. The Lyall. South Yarra. 28. The Deck at the Prince. St Kilda. 27. The Pavillion Fitzroy Gardens. East Melbourne. 26. The Gables. East Malvern. 23. National Gallery of Victoria. CBD. 22. The Chapter House. CBD. 20. Port Melbourne Yacht Club. Port Melbourne. 19. Cutler & Co. Fitzroy. 14. Pearl (Luxury Yacht). Port Phillip Bay. 13. The Astor. St Kilda. 11. Pope Joan. East Brunswick. Based in Australia, shoots in Melbourne. 10. Bright Young Things. Cremorne (Richmond). NB not technically one venue but they represent some very cool venues. 8. The Substation. New Port. 6. Gardens House, Royal Botanic Gardens. South Yarra. 5. Vue de Monde. CBD. 4. Two Ton Max. North Melbourne. 3. Stones of the Yarra Valley. Coldstream. 1. Australian Centre for Contemporary Art (ACCA). South Melbourne. Melbourne offers some really varied, really fantastic wedding venues. Just get in quick because the most popular book out years in advance.